This book, Its Not Your Fault, is to help adults and children that have been Molested or sexually abused to talk about it and or get help weather its counseling or just to get to safety. This book is also a Molestation /Sexual abuse Prevention booklet as well as a conversation starter about Sexual abuse. 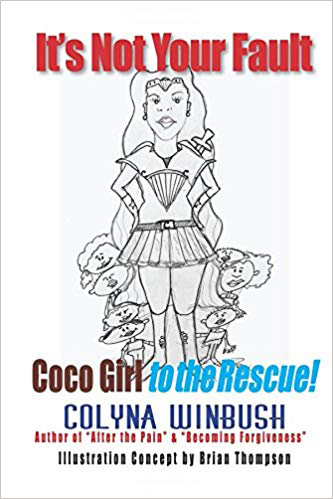 This book also introduces COCO GIRL a Super Hero that helps abused children get to safety and she helps adults face the hurtful reality about Molestation and this book is a Great read and can HELP anyone that needs it.